Value-Added Tax which is considered as all-purpose utilization tax which is valid to the mainstream of business in supplies/goods and services. 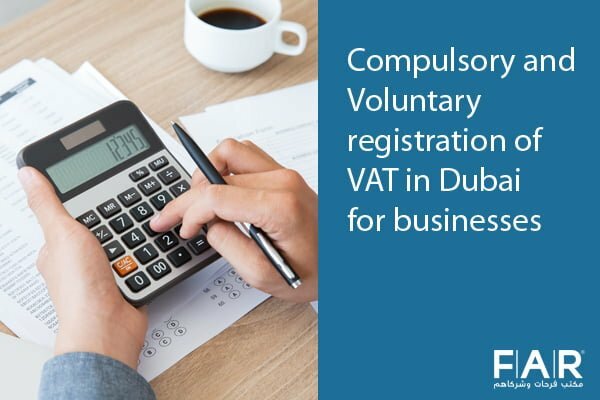 Therefore taxable must consult about VAT Registration in UAE in order to pursue business activities within a legal framework. Enrolled organizations and brokers will charge VAT to the greater part of their clients at the prime rate and cause VAT on products/benefits that they purchase from providers. The distinction between these entities is recovered or paid to the administration. The payable services or goods they provide should charge VAT. Should maintain an array of company proceedings which will permit the management to ensure that they have got the things precise. Businesses with VAT-Registration should calculate the amount they have charged regarding VAT and the VAT amount they have paid to the government on a standard basis. The submission will be done online. They have to reimburse the difference to the government in the event that they have charged more VAT than they have paid. If they have compensated more VAT than they have charged, they can recover the difference. 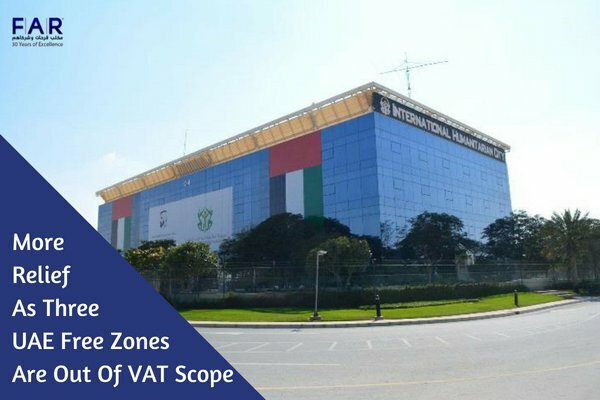 The UAE synchronizes VAT implementation all around GCC countries as it is linked with them all the way through ‘The GCC Customs Union’ and ‘Economic Contract flanked by the GCC States’. Earlier at a press conference in Abu Dhabi, Director General of FTA (Federal Tax Authority) named Khalid Ali Al Bustani said “The first countries to turn over VAT will be the UAE and Saudi Arabia in the GCC from recent 2018 whereas other GCC countries have duration till the extreme of next year to execute the latest tariff system”. It is accepted now that the entire six GCC countries namely Oman, Bahrain, Kuwait, Qatar, the United Arab Emirates and Saudi Arabia have signed the contract. Or you suppose that in the next 30 days, either your revenue or turnover will be more than AED 187,500 which will be liable to the VAT. FAR – Farahat Office & Co. is providing services to various customers since in UAE 1985. In order to conduct business on a legal basis. Mainstream offered services are VAT Consultancy (from VAT registration to accounting), legal auditing, registration of businesses in Abu Dhabi and Arab Gulf Region.